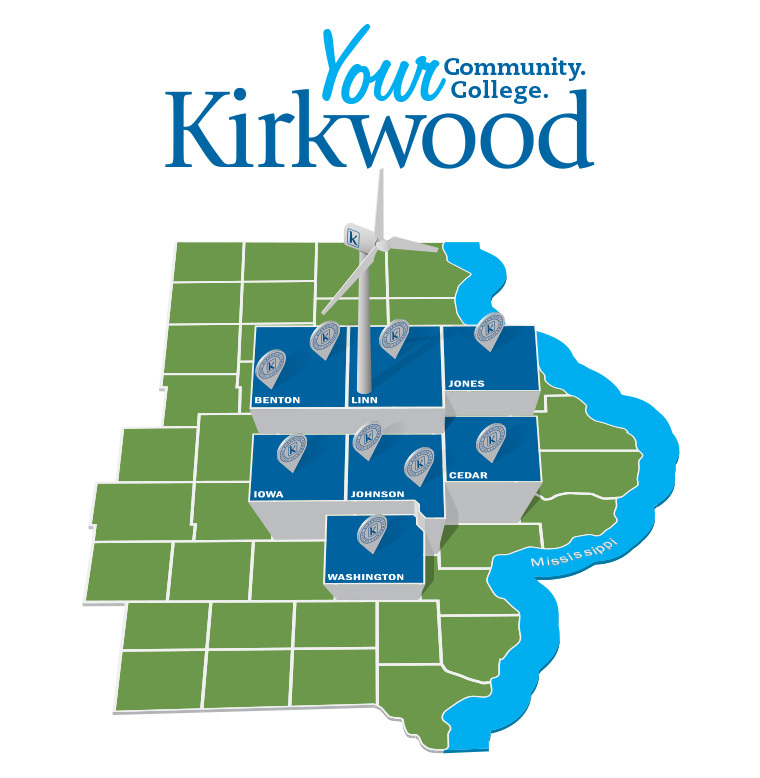 Kirkwood has 10 convenient locations across Eastern Iowa. Classes are offered at each, but they’re not limited to credit courses. You can work toward a degree, finish high school or take personal and professional enrichment courses to achieve your goals. Looking to rent space for your event? Click here.